Accudire i pesci - Devi accudire i pesci . Buon Divertimento !!! 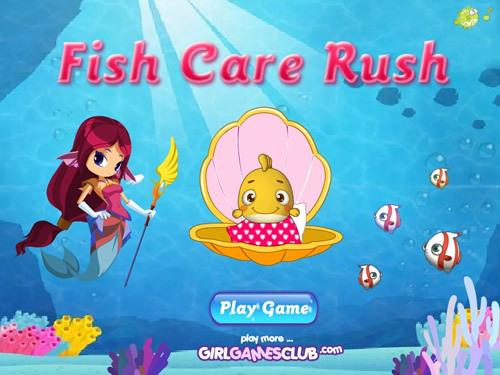 Fish care Rush - You have to look after the fish. Have Fun !! !